It may look sportier than it actually is, but the updated C-Class Coupe will still appeal to buyers looking to stand out from the crowd. If you wanted a practical, compact and relatively sensibly priced Mercedes family saloon, you'd obviously look at the Mercedes-Benz C-Class. God knows, so many people have. It's no surprise that the C-Class is the brand's best-selling model. However, what if you wanted that, but yet still wanted to stand out from the crowd? 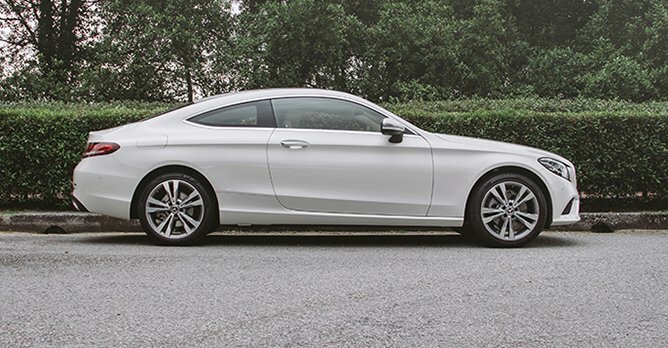 Well, you have options, in the form of the Cabriolet, or this car, the C-Class Coupe. There's something instinctively appealing about the two-door, sloping roofline formula, and this C-Class Coupe is the perfect example why. It's the same length and width as the Saloon, but it has notably more road presence. The car's handsome and bold styling will be reason enough for some buyers to pick this particular model. However, if you really wanted to go all in on the sporty aesthetic, we'd recommend opting for the AMG Line package. 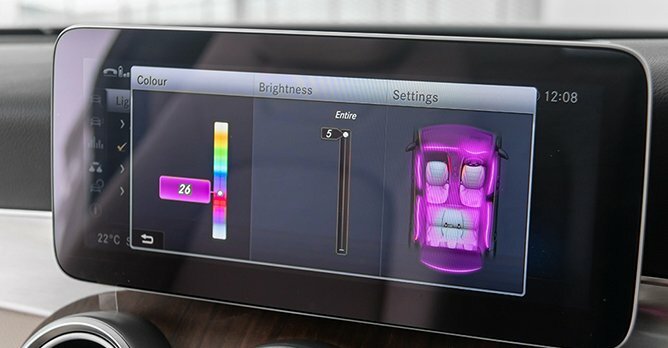 The cabin is effectively the same as your standard C180 Saloon, but obviously equipment levels can be altered depending on how deep into the options list you want to dive. 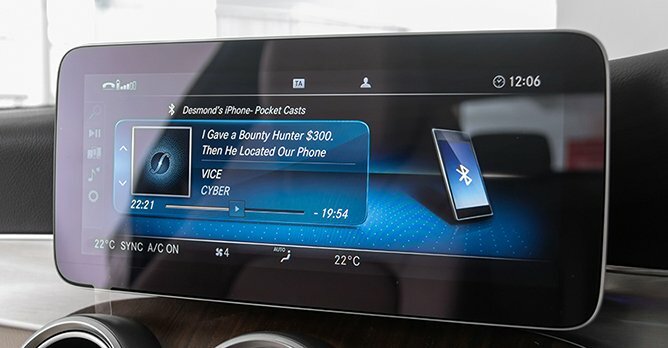 In standard specification, the main difference compared to the Saloon is that the Coupe comes with a 225W nine-speaker sound system. In fairness, the standard specification will suffice for most drivers. One obvious difference, though, is that this car is a 2+2 rather than a proper five-seater. 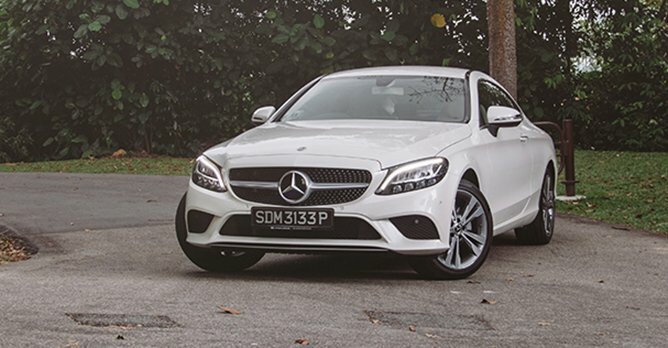 While it may have the styling of a fast car, the C-Class Coupe, especially in C180 guise, is anything but. 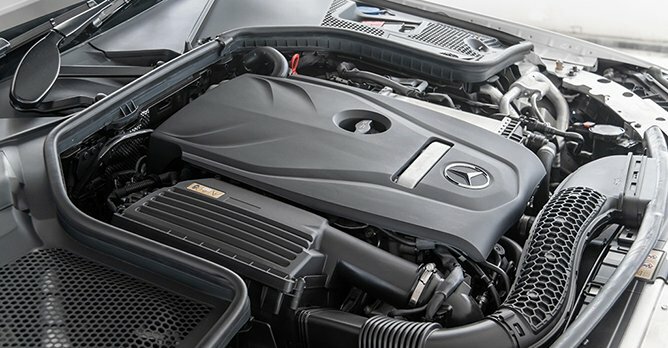 The turbocharged 1.6-litre engine sends 154bhp and 250Nm of torque to the rear-wheels via an updated 9G-TRONIC transmission. It's an adequate amount of power for daily use, but don't be expecting to win any drag races. In fact, because it's slightly heavier than the Saloon, the Coupe is actually a tad slower from 0-100km/h (0.2 seconds slower, to be exact). The Coupe, much like the Saloon, is best enjoyed with a light right foot. The ride is bumpier than the Saloon, which we attribute to the Agility Control suspension that is lowered by 15mm. The plus side is that it's a little sharper through corners, with the steering more responsive and accurate than we expected. It's not vastly different, mind you, but we reckon it is a tad more rewarding to drive than the Saloon. We did, however, find that the gearbox tends to hold a lower gear longer than we would have like, and isn't as quick to shift up. Overall, the Coupe isn't vastly different from the Saloon beyond the obvious styling differences. And that's almost sort of the point, right? People buying a C-Class Coupe aren't looking for a sports car. They are looking for a comfortable and compact Mercedes that looks cool and different. And that's essentially the calling card of the C-Class Coupe - a cool and different looking suit wrapped around what is effectively a sensible and comfortable compact Mercedes underneath.